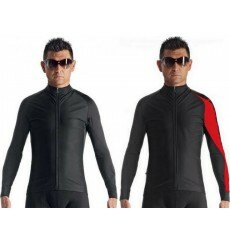 The ASSOS iJ.bonka.6 Cento Thermal Jacket is a high-performance cycling jacket designed to cope with the most extreme conditions in fabulous comfort. ASSOS Mille GT Ultraz winter jacket : Hit winter out of the park with this supremely protective, high performance winter riding jacket. The new Assos Mille Intermediate EVO7 jacket meets all the needs of comfort and performance for cool conditions (12 to 20 ° C). Constructed with waterproof Schloss Tex material, the ASSOS Equipe RS Rain Jacket is ultralight, highly packable, and seriously protective. 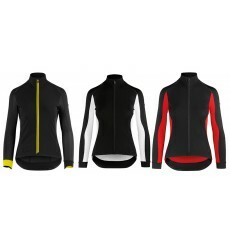 This Assos Mille GT windproof and ultra light cycling vest offers maximum functionality, protection and warmth. 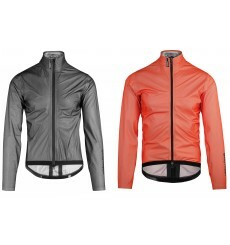 This Assos Mille GT windproof and ultra light cycling wind jacket offers maximum functionality, protection and warmth at an affordable price. 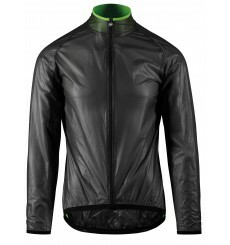 The ASSOS iJ.haBu ProfBlack is the first ASSOS Campionissimo insulator jacket. 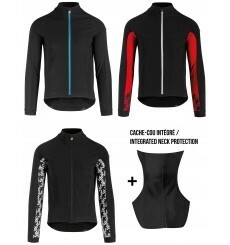 Developed for early Winter conditions, it replaces the ASSOS Series elementOne RX jacket. 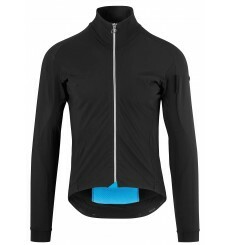 The ASSOS tiburuJacketLaalalai women's winter cycling jacket is a perfectly judged midweight piece to manage the broad array of seasonal conditions. 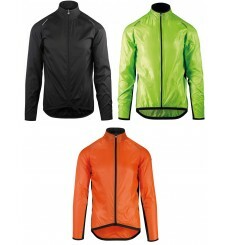 The Assos sV.blitzFeder Evo7 is Assos' lightest long-sleeve jacket, in terms of both volume and protection level. 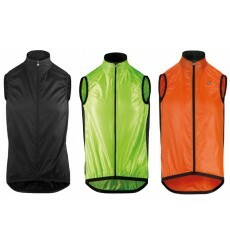 Assos sV.blitzFeder Evo7 vest is an ultra-light, ultra- compact gilet. 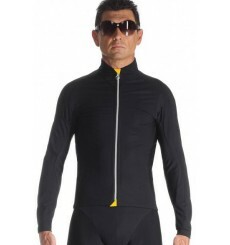 Wear it whenever you need light protection or insulation against the elements.